I see a canyon, deep and beautifully mysterious and lonely. The colors are ocher, yellow, reds, and maroon. The cliffs are steep and unforgiving. From my view I cannot see the bottom as it just fades into the darkness below. I have an angel carrying me above it all. He shines and has magnificent wings. His robe is glowing softly and he is holding me tight. He will not let me fall unless I ask to be let go. We are moving across time and space and I cannot help but feel secure yet sad looking down below. Below is what my life could become. 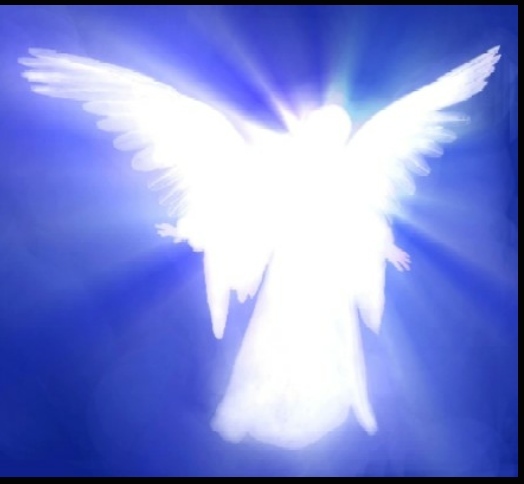 I am given an understanding while on this dreamy journey with my angel. I understand I have responsibility and accountability with this ride. I have free will and choice. I can either stay with him up high or I can find myself on a rocky cliff working my way out of this canyon. I want to choose high. My mind, my heart, my actions, my love, my decisions, my intent and focus need to stay high. Because with him comes a feeling of oneness and peace. Below is separation and all the worldly feelings that belong to that separation. I could easily turn around and cuddle up to this loving, gentle angel but then I would not see and face my view of this canyon and my learning would not continue. Everything about this experience with my guardian angel is as it should be. I am looking down and not looking away yet I am being carried and held. My actions during this flight have outcome. I am still a flawed human, still in this world, and I am trying to understand. I think I may have figured it out. Thank you for my dream, dear angel.